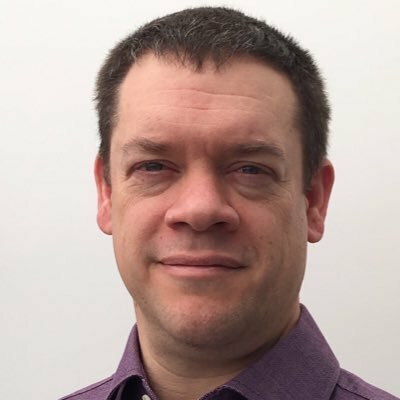 Phil is a Computing Inspector/Advisor working for Hampshire Inspection & Advisory Service and CAS Computing Master Teacher. Involved at the drafting stage in creating and refining the 2014 Computing Curriculum through the BCS and CAS. He currently teaches computing science in two Hampshire schools. A contributing author to Compute-IT KS3 Scheme of work and author of How to teach primary programming using Scratch and Crumble Creations, How to teach physical computing in primary classes. His Computing science resources are the sixth most used primary computing resource in the UK.